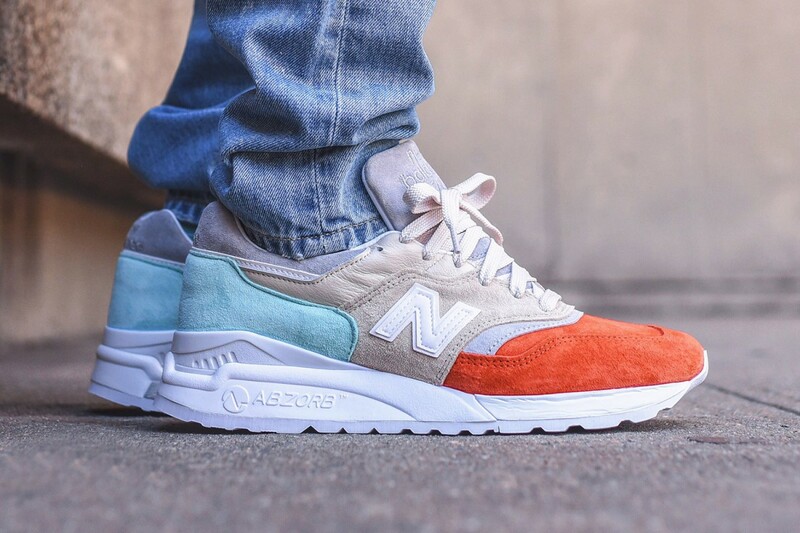 Ronnie Fieg continues his strong partnership with New Balance, and becomes the first person to collaborate on the Made in USA 997.5. 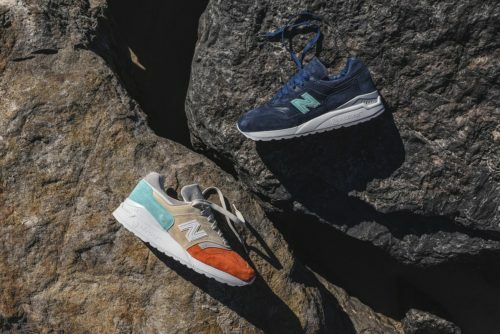 Fieg presents two models as part of the Mykonos 997.5 collection – the Cyclades and the Archipelago. 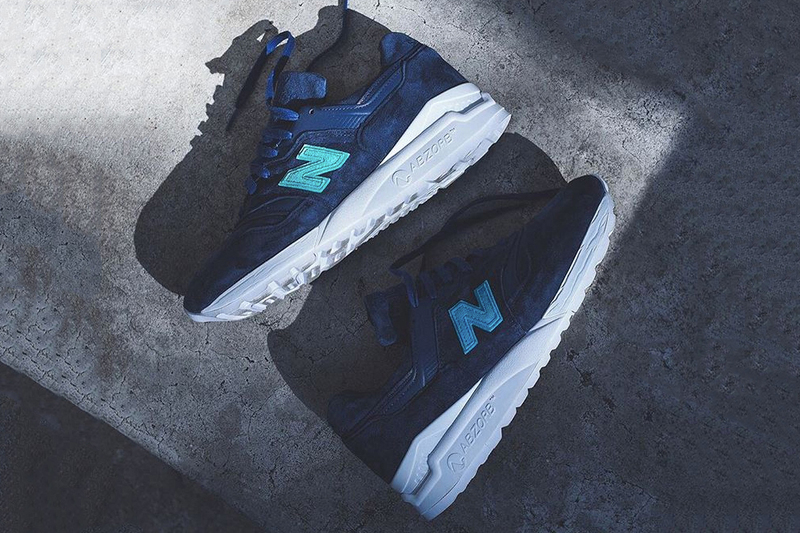 The Cyclades was inspired by a trip Fieg took to the beautiful Nammos resort in Mykonos, Greece. The tri-color design reflects the tones most prevalent at this beach-side haven. We have to say that the “Mykonos” is already sold out! Well done greek beauty!